A 19 year-old student, who was responsible for causing havoc on his University campus has apologised to whoever he has scared. 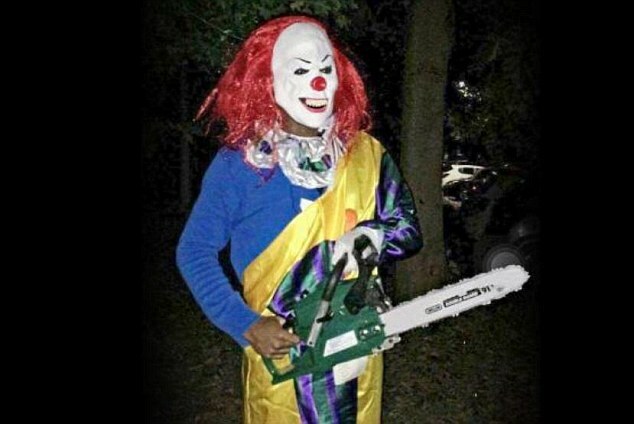 The man, who identified himself as Kenny, said sorry, claiming he bought the chainsaw to record footage for his YouTube page. 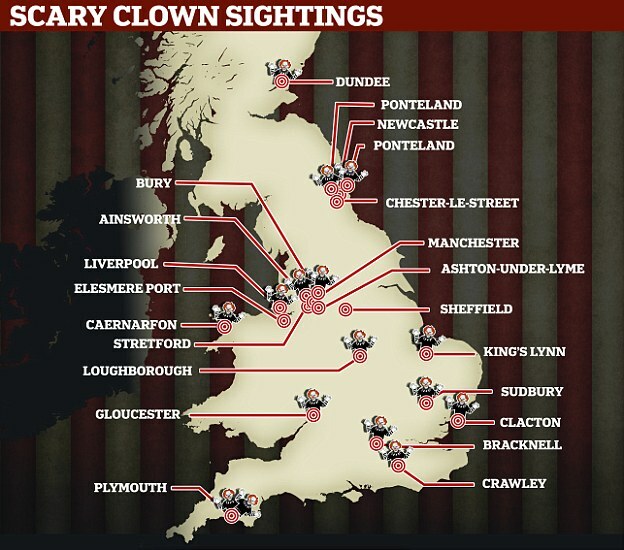 The “Killer Clown” phase seems to have picked up steam in the past few days, as footage has emerged in Manchester, Liverpool and London of people dressed as menacing children’s entertainers for laughs. 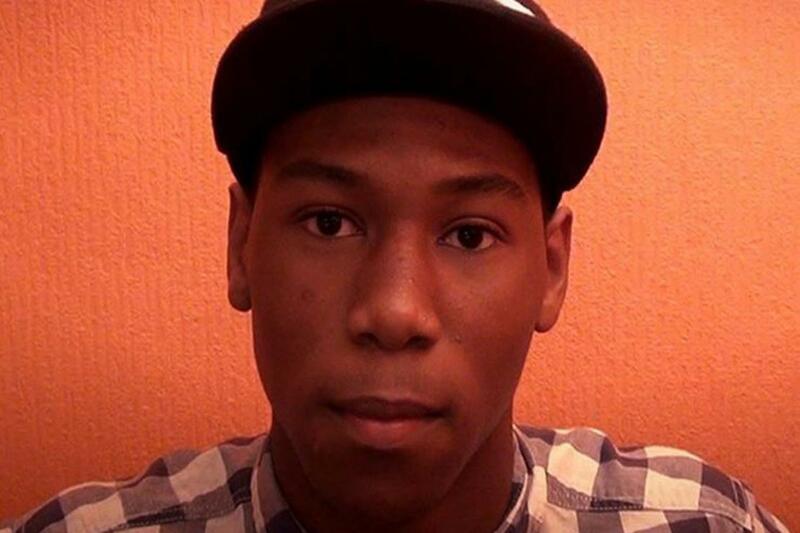 Thames Valley police have reported 14 cases in the space of 24 hours. Today there were reports of another incident in Dagenham, where two young children were confronted by a clown on their way to school. It is believed the trend is in anticipation for the remake of Stephen Kings “It”. While this does seem to be all in the name of fun, there is a line, and causing two young children to need therapy for years to come over-steps it slightly. You don’t want to end up with a £90 fine, like young Kenny and 18 year-old Connor Jones, who terrorised and intimidated pupils outside a school in South Wales.